Dry mouth is quite common among people. It is because, the causes of dry mouth are varied. It is simply a condition associated with dry feeling of mouth and even throat. Due to this you might experience a dry, sticky feeling inside the mouth. It is caused when salivary glands are not working properly (for various reasons) and hence reduced production of saliva. Prolonged dry mouth that is left unattended can lead to sores in gums and the inside of cheeks. When you start to experience dry mouth, you should first try to figure out the cause – if you are able to successfully identify the cause, you can try to eliminate the cause to get rid of dry mouth. In addition you can also try some of the home remedies to ease and cure dry mouth for good. In this post, I am going to help you with both identifying the cause as well as provide you with the home remedies required to treat dry mouth. One of the most straightforward reasons of dry mouth is dehydration. When you are thirsty you feel dryness in your mouth, right? If you are not properly drinking water throughout the day, or if you are pregnant or breastfeeding, you may experience dry mouth due to dehydration. Dehydration can occur in general due to other illnesses (as side effect). For instance, if you have a high fever, or diarrhoea, you may experience dehydration and hence dry mouth. Certain medications can also make you dehydrated. Diseases like diabetes, nerve damage, Parkinson’s disease, asthma, nausea, hypertension, epilepsy and the like can also cause dry mouth. If your salivary glands have been surgically removed for any reason, this can cause dry mouth because of the insufficient production of saliva. If you have fever or excessive sweating (due to an illness or even after doing workouts), you will experience dry mouth due to dehydration (obvious, right?). A sense of complete dryness accompanied by stickiness is the most common and obvious symptom of dry mouth. Due to this, you will feel thirsty quite often. You may also experience dry and cracked lips. A rough tongue and hence loss of taste is another common symptom of dry mouth. This is particularly disturbing while you eat anything. While you cannot enjoy a variety of tasteful dishes, you may, at the same time, experience a burning sensation if you attempt to eat hot and spicy foods. You may also end up with mouth sores – however, these occur if you do not attend to your dry mouth early. In general, you will have an overall discomfort while doing any of these: speaking, chewing and swallowing. While dry mouth is not a very sound medical condition that is discussed widely like say, high blood sugar or blood pressure, it can be quite uncomfortable and awkward to live with one. So let’s find out some home remedies for the same. This is a very simple, and straightforward solution to dry mouth. Not only will it solve your problem of dry mouth but it will also cure dehydration it that’s the cause of dry mouth. I cannot talk about the importance of drinking enough water throughout the day in this post. But I must emphasise that fact here. Water is very crucial for proper functioning of various organs of our body. And our body does not produce water. We must provide our body with water by drinking more. Aim to drink at least 8 glasses of water a day. This will keep you hydrated and your chances of ending up with dry mouth are pretty slim. Oil pulling is a famous health practice. People use it for various benefits. The benefits include teeth whitening, gut health and even weight loss. You can do oil pulling with any of your favourite oils, but the preferred ones are coconut oil (mainly done for teeth whitening) and sesame oil. What is oil pulling and how it improves your oral (and overall) health? How to use Coconut oil for teeth whitening (and is it good for your teeth)? Lemon is very well known for increasing saliva in your mouth. So you should be drinking lemon often if you experience fry mouth. But too much of lemon can also irritate your stomach, especially if you have ulcer symptoms. In that case, you should not drink lemon juice in empty stomach. Drink lemon juice one or twice a day if you can. Or if drinking lemon juice is too much for you, try drinking lemon infused water. The tangy taste of lemon will provoke your taste buds and will increase the production of saliva. Drinking Aloe Vera juice is an age old remedy for many ailments. And, dry mouth is not an exception. 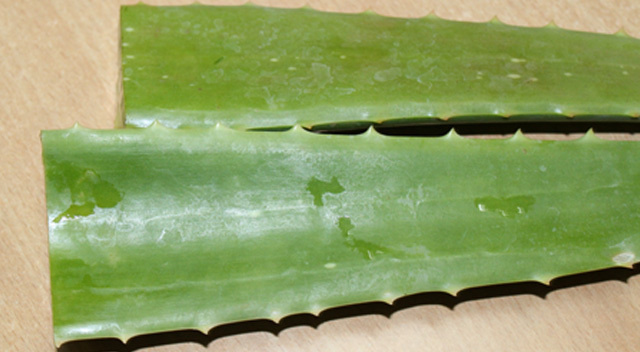 The texture of Aloe vera will help you with dry mouth. You can either drink Aloe Vera juice once in the morning and once at night. Or you can also just rinse your water with Aloe Vera juice. If you have the plant at home, prepare the juice fresh and drink it. If that’s not an option you can buy one at the store. This option works by stimulating your saliva production. However if your dry mouth is caused by any issues with your salivary glands, this won’t work. Also don’t try this if you already have sore mouth. 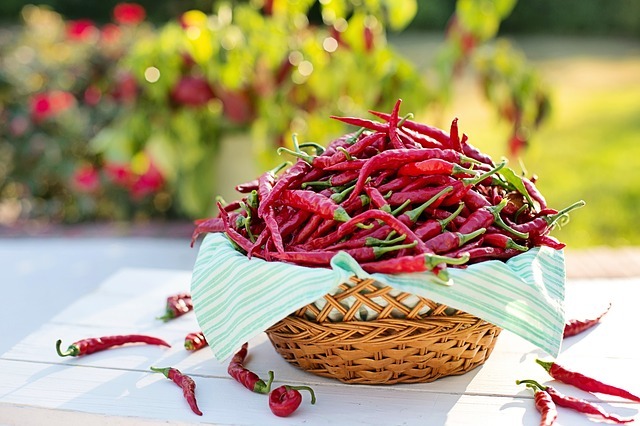 To try out Cayenne pepper, just rub a pinch of it around your tongue – you will feel a burning sensation and this will stimulate the buds in your tongue causing an increase in saliva. For snacking, avoid junk foods and munch on fruits and veggies, especially the ones that have lots of water content. This will help retain moisture in your mouth. Make sure you drinks lots of water (or infused water) throughout the day. Not drinking for 4-5 hours and then suddenly drinking litres together won’t help. Besides it will be uncomfortable for you to do so. Maintain a very good oral health. Anything that damages your teeth, gums or taste buds can directly or indirectly result in dry mouth. Brushing morning and night, and after meals is highly recommended. If you can’t brush after every meal, at least give your mouth a good rinse. 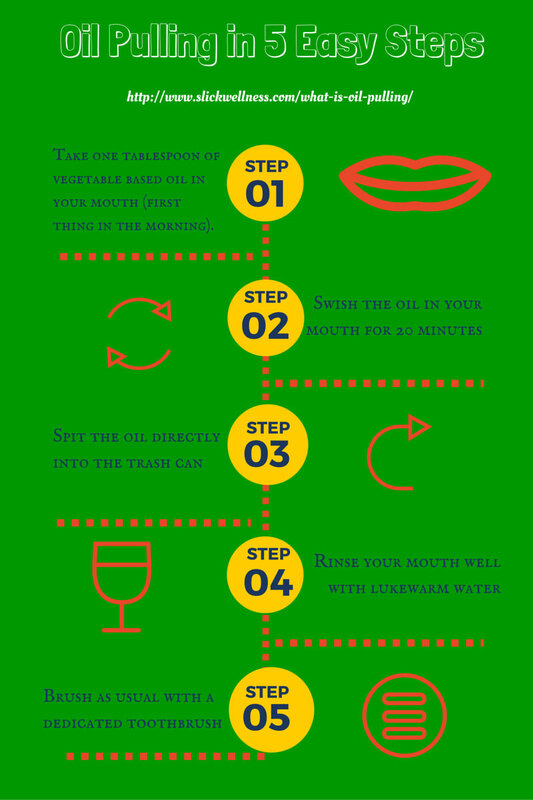 If you are comfortable with oil pulling, do it by all means to maintain oral health. If you breathe through your nose and not with your mouth, you can avoid mouth getting dry due to air flow. If your nasal passage is blocked due to cold (making you breathe through your mouth), you might want to do something to clear your nasal passage first. If you have to go for hours together without water, at least chew a gum to keep your mouth hydrated. If nothing helps, or if the condition continues for a week besides trying out various remedies, do visit a doctor and get it checked. Just so you know, if your problem with dry mouth is when you’re sleeping, then obviously drinking water and things like that won’t help. The cause is that you’re breathing through your mouth while you sleep, which you actually can fix (assuming you don’t have severe breathing problems) with mouth taping. Look it up!